Introduction: Research agendas within Viking Studies traditionally focus on the men of early medieval Scandinavia. In doing so, they inadequately address women and children. This paper addresses archaeological approaches to children in Viking Studies. Specifically, the types of evidence available to the study of early medieval children and childhood are considered, alongside the ways scholars have analysed and interpreted these sources. In addressing varying approaches to the archaeology of early medieval children, I will highlight the analytical styles used to examine the osteological and material remains. This will facilitate a consideration of the value of scientific methodologies and theoretical frameworks in understanding the role of artefacts within broader socio-cultural contexts. In this way, I will argue that the study of Viking-Age children, though historically stagnant, could be expanded through implementation of theoretical frameworks focused on the influence of both actors and their material culture. 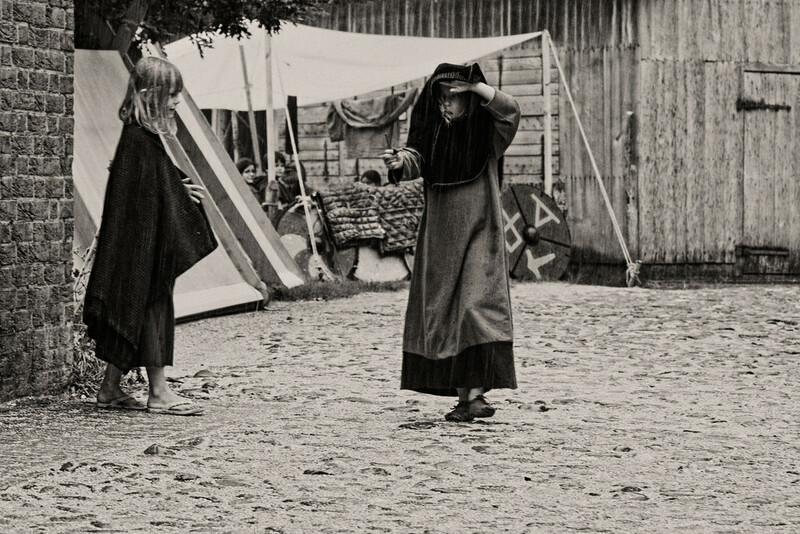 Traditional conceptions of children of early medieval Scandinavia are vague and minimal. To an extent this may be attributed to the quantity and quality of the sources relevant to the study of Viking-Age youth. In the Norse written record, males dominate and children receive scant attention from authors. In Icelandic sagas when children are mentioned, it is usually the quantity of sons which is deemed of significance, though there are some references to children playing games in these later sources. However, these accounts are limited and both temporally and spatially detached from early medieval Scandinavia; therefore, archaeologists look to other types of evidence for additional insight into these aspects of the Viking world.